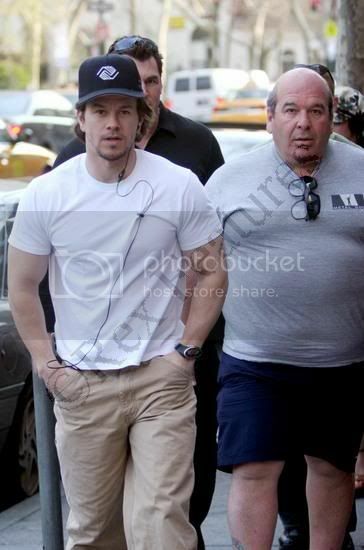 MarkWahlberg.com :: View topic - THE OFFICIAL MARK WAHLBERG PICTURE THREAD!!!! 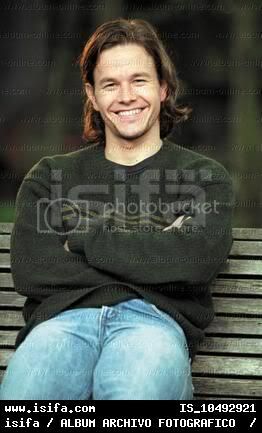 THE OFFICIAL MARK WAHLBERG PICTURE THREAD!!!! 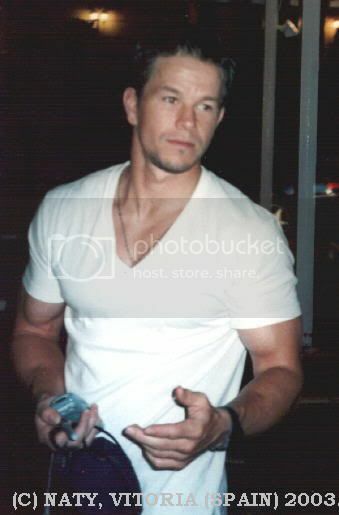 Posted: Sun Sep 11, 2005 5:42 am Post subject: THE OFFICIAL MARK WAHLBERG PICTURE THREAD!!!! ... whats so funny dude? ... hmm whose this chick? Here, my little contribution. These pics are 2 favorite classics. They've inspired my best fantasies about Mark. I think you all know them more than enough, but they're worth seeing time and again. 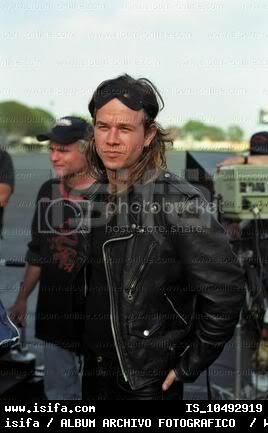 OMG, look at him. Isn't he the embodiment of physical perfection? THAT TORSO IS A DREAM!!! wow , ive actually never seen that one on the right. Wow. He's so damn gorgeous! I will post some pics in a little. 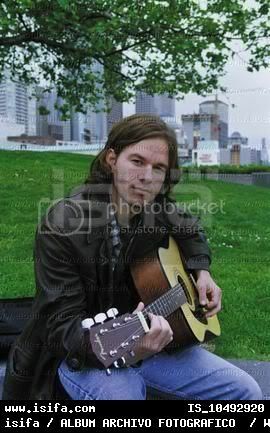 I didn't knew these pics, and I found them recently in a website. I loved them. OMG, I could stare at those pecs for hours and hours. They are just my fetish. OMG the first one is ....killer cool pix!! yea his pecs are nice but...im not starin' at his pecs! OK, I catched your point.